Oh happy day! 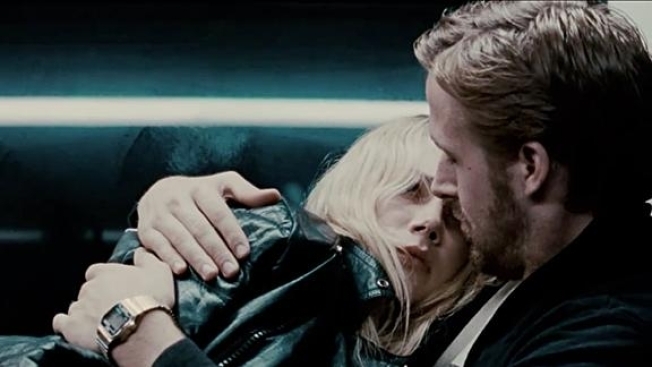 The Motion Picture Association of America has come to its senses, reversing its previous decision to hit "Blue Valentine" with an NC-17 rating. We've been championing this film, an honest and unblinking portrayal about how great and awful things can be between two people in love, since we first saw it in January. So we were stunned and disappointed when it was announced that it had been rated NC-17, pretty much killing its chances of getting seen by much of an audience or having any real chance during the "OK, they're dumb, but we have to admit they matter" awards season. Congrats to Harvey Weinstein, who went before the board himself to make an appeal on the film's behalf. And congrats to writer-director Derek Cianfrance, and stars Michelle Williams and Ryan Gosling, all three of whom should receive Oscar nods for their work on this film.